The title of this exhibition conveys the exhibition's theme and meaning. Eight is an important element in the title of this exhibition. 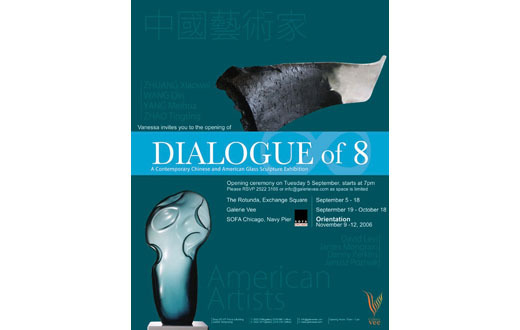 There are eight artists in this "DIALOGUE OF 8". The number "8" is both a symbol of luck in Chinese culture and, when it is laid on its side, it is the symbol of infinity and continuity. Once the "DIALOGUE OF 8" and interaction has begun, there is no end. "DIALOGUE OF 8" refers to both the dialogue between the viewer and the artwork as well as the artist's internal conversations and expressions of self and culture. 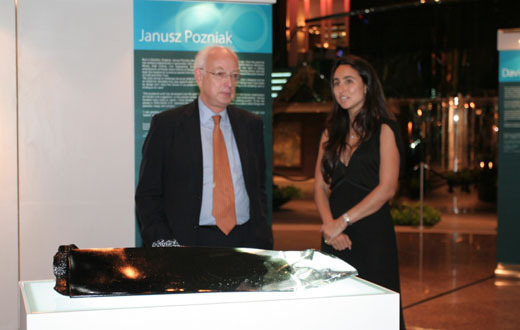 If this is the viewer's first contact with sculpture in glass, then this is the beginning of his dialogue with glass, a wondrous journey of continuing discourse. 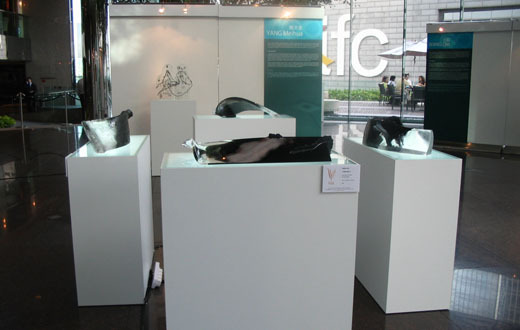 Sculpture in glass may also be compared to dialogue. It captures and seduces its audience in the same way as engaging conversation captivates.